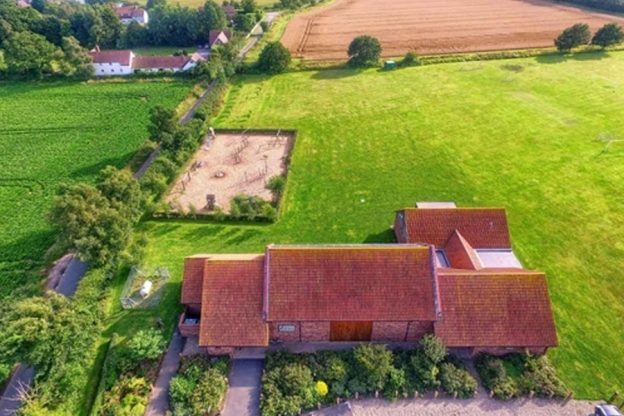 Hickling Barn is just 10 minutes walk from the campsite, a fantastic community centre with great facilities for weddings, corporate events, leisure activities and much more, including a professionally run community Gym that our campers can use on a £6 “Day Ticket” basis. Full details of the Gym and its opening times as well as badminton, Zumba, Teenfit are available on their website. They are also running a number of lovely community events this year including a village fete, village show and magnificent machinery show as well as monthly rural cinema. This entry was posted on June 1, 2018 by jasonhubbard.